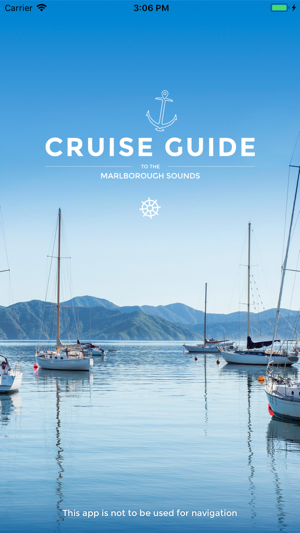 This interactive cruising guide provides detailed local knowledge about the hidden gems that the Marlborough Sounds has to offer. 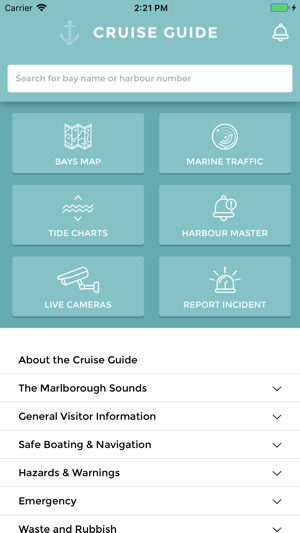 Plan a weekend trip or discover more about the bays around you. 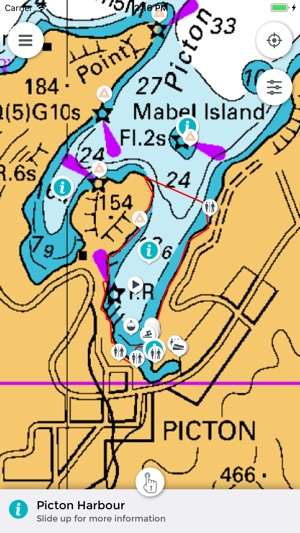 Learn about the available water-side facilities and the hazards to look out for. 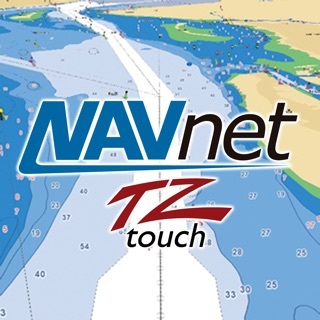 Offline maps and detailed nautical charts allow you to browse the moorings and safe anchorages while out on the water, with guidance on safe boating and up-to-date tide forecasts. Information is constantly updated from a combination of experienced local knowledge and the feedback our users provide from within the app. NOTE: This app is optimised for iPhone. Split map layers into more useful groups. Updated icons and other UI improvements. Fix loading layers and alerts. 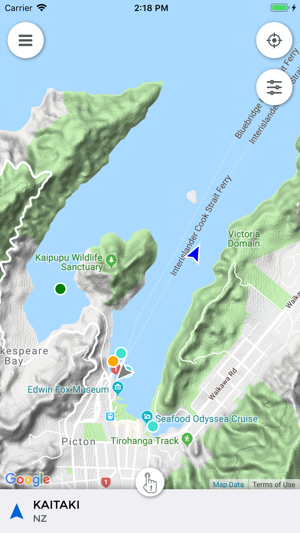 First, Add some live camera views for the Kenepuru and Pelorus Sounds. This would make this a 5 star app for me. 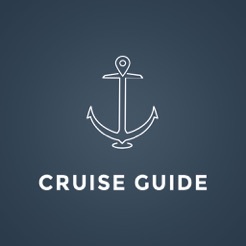 Second, provide more url links to local Sounds businesses important to Sounds boaters - Oddies, Bow to Stern, the boatable restaurant locations, etc. many thanks. Hoping this app is maintained, enhanced, and kept up to date.